Kungfu4less.com delivers approved uniforms for various martial arts forms. 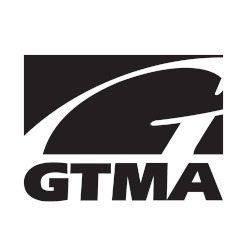 GTMA also is a brand you can trust when it comes to martial art’s training gear. If you want proven protection as you face your next competition or sparring partner, then GTMA gear, provided by Kungfu4less.com is your ticket to both safety and style. Kungfu4less.com is able to provide a large variety of GTMA uniforms, which are constructed using 100%cotton or poly/cotton fibers. We concentrate on selling light weight and superior uniforms so as to help the participants of the martial arts feel as comfortable as they can wearing them while practicing their particular form of martial art. From Karate, Taekowndo Uniforms to Hapkido. Whatever color or the design you are looking for, we have got a huge variety of the GTMA martial arts products in stock and ready to ship.